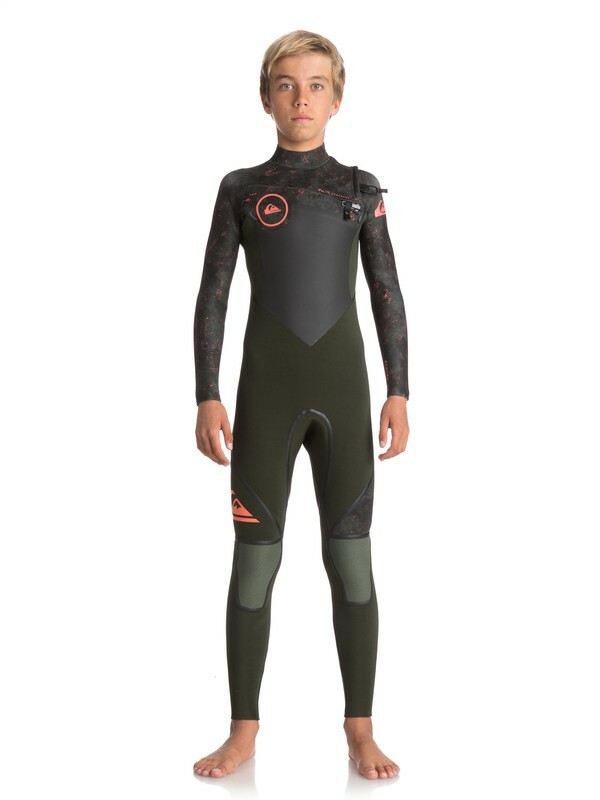 Helping them to nail those critical turns and tricks, Quiksilver has designed this supercharged 4/3mm boys’ bomber. Suited to life spent in the soup, this performance-driven kids’ steamer has been constructed from our lightest F’N Lite neoprene that uses integrated air cell technology to keep them high and dry all session long. 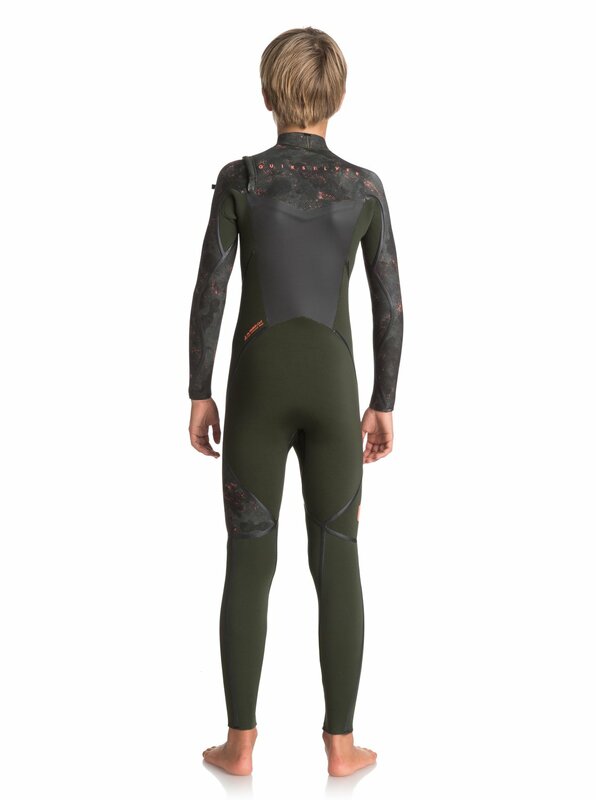 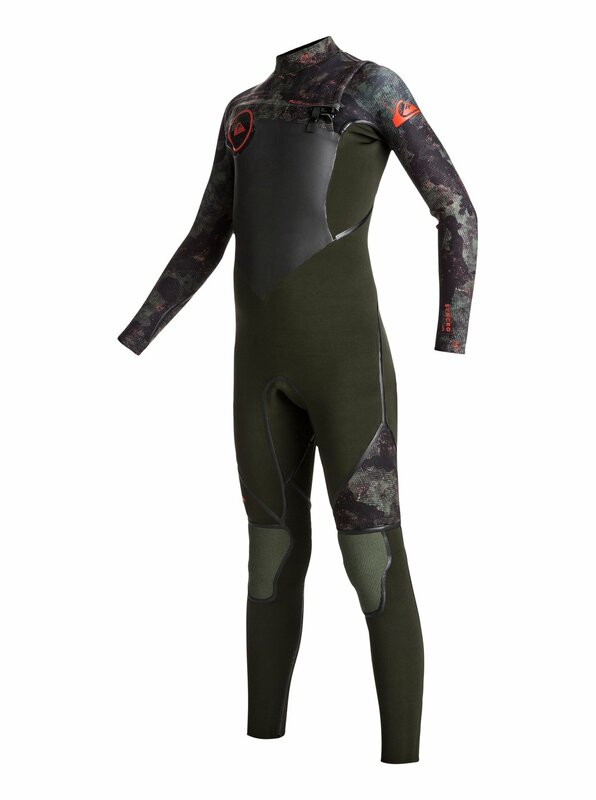 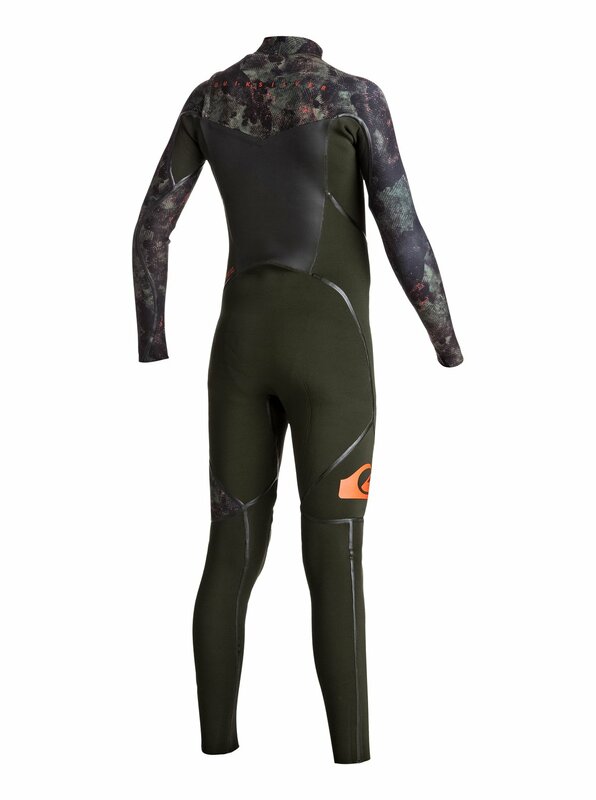 Insulated with our pro-tested WarmFlight® lining, this technically panelled wetsuit offers instant cold water protection and bonded seams for reduced flushing.